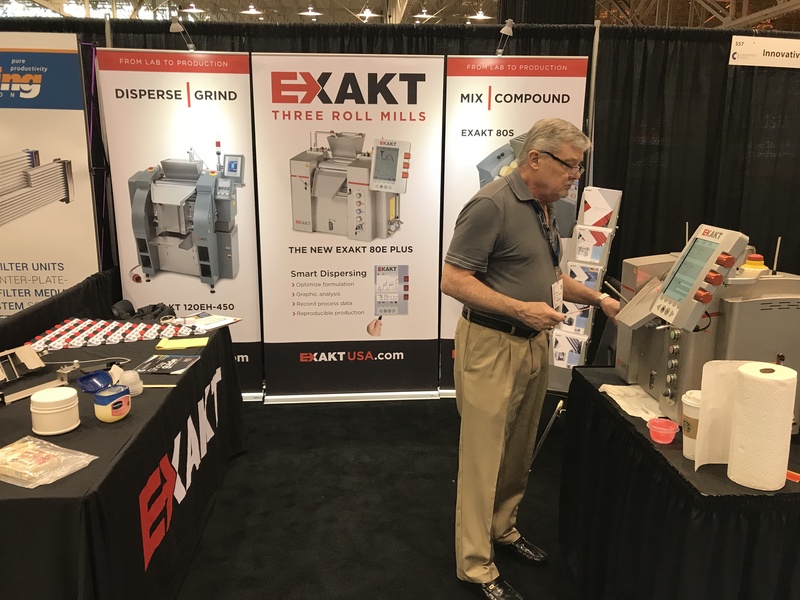 We’re here at #CeramicsExpo showing off our new three roll mill. If you haven’t seen this awesome machine, come by booth #555 today! 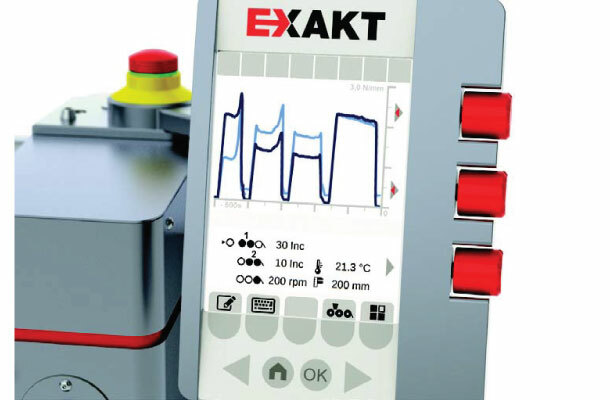 If you can’t make it to the show, give us a call or send an email to learn more about the new EXAKT 80E Plus. Call: 800-866-7172. 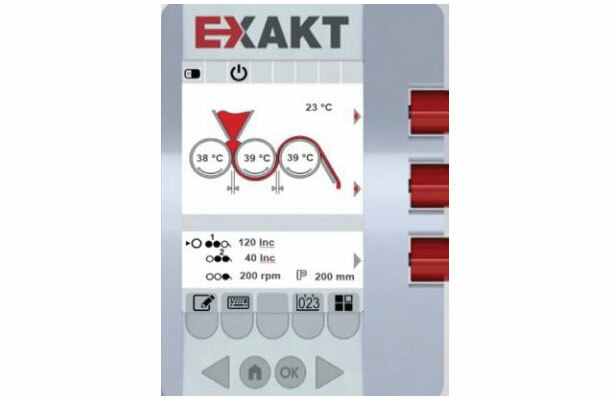 Email: info@exaktusa.com.